Natasha is currently studying her Bachelor of Business majoring in Accounting at Griffith University. 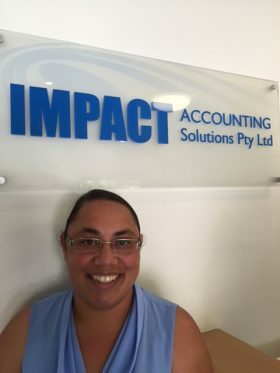 She has spent the last seven years working in the Marine industry and has experience in all areas of accounts including bookkeeping, preparing financial reports and BAS preparation. Natashas interests include reading, camping and spending time with her family.